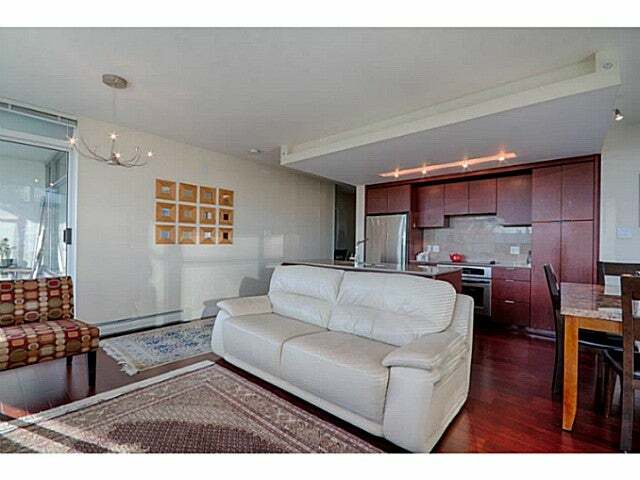 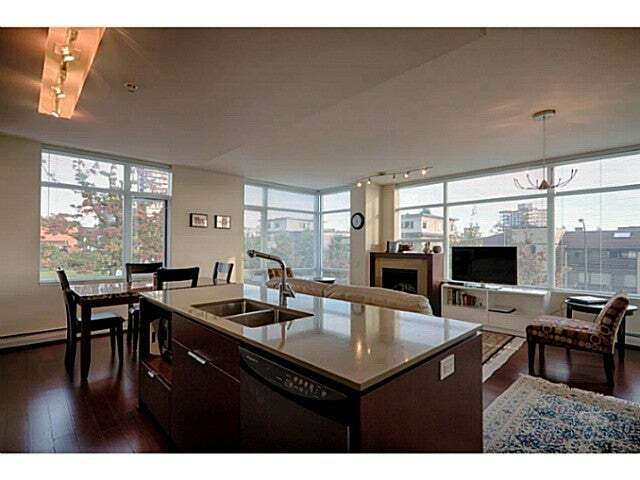 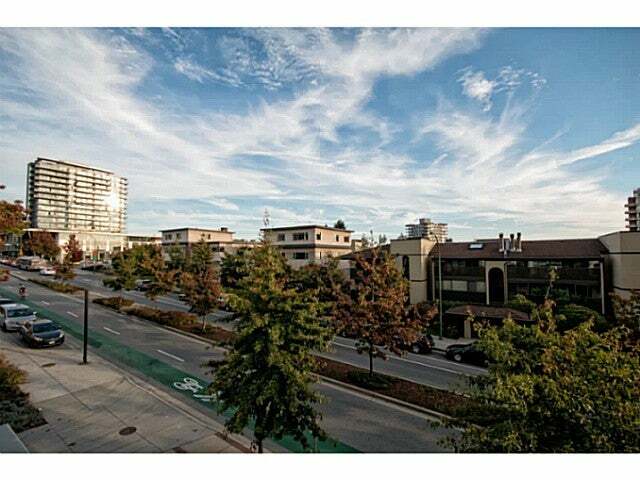 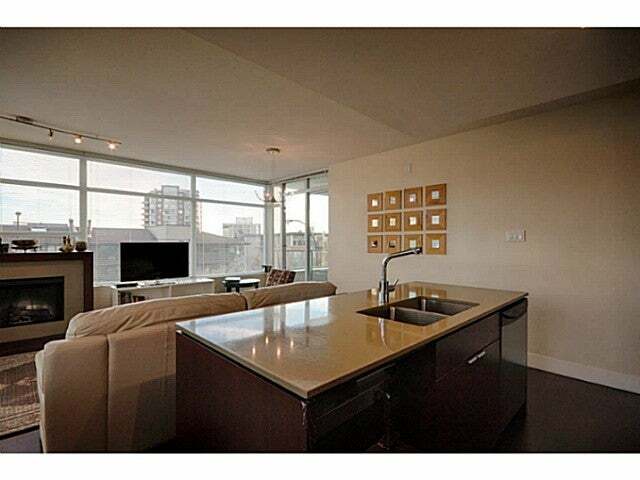 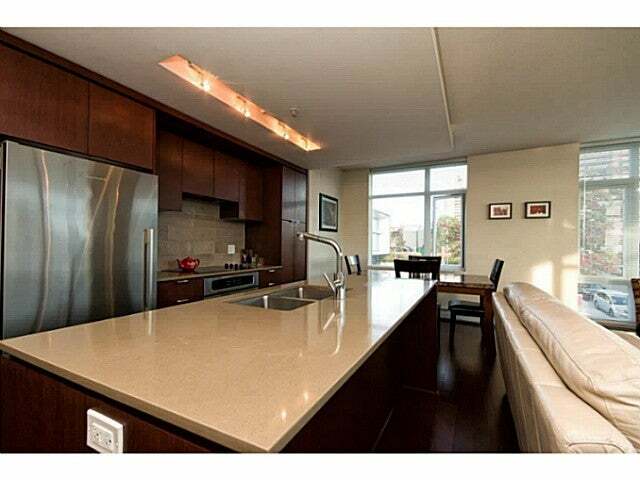 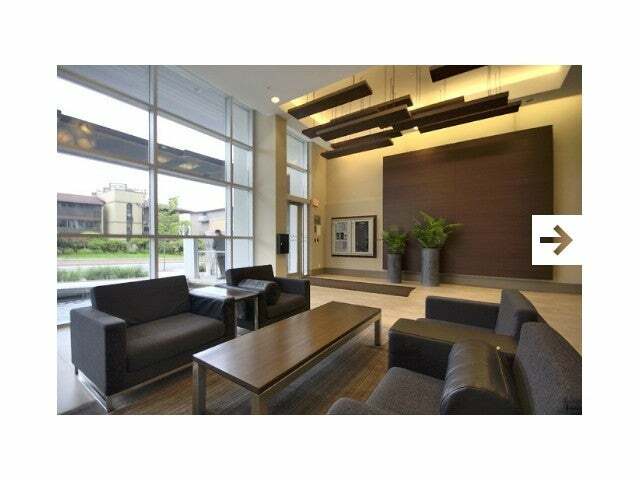 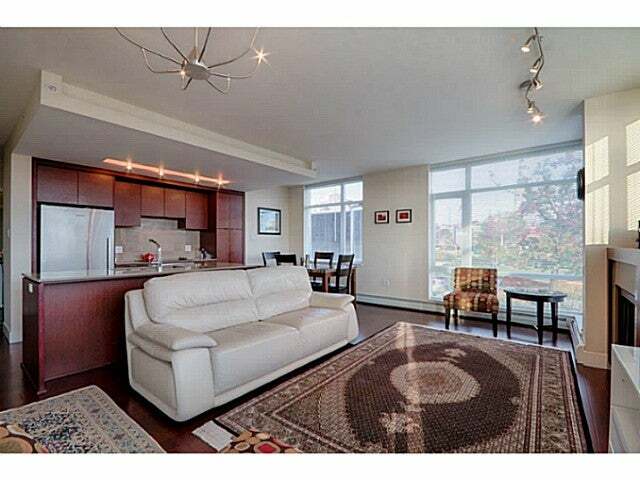 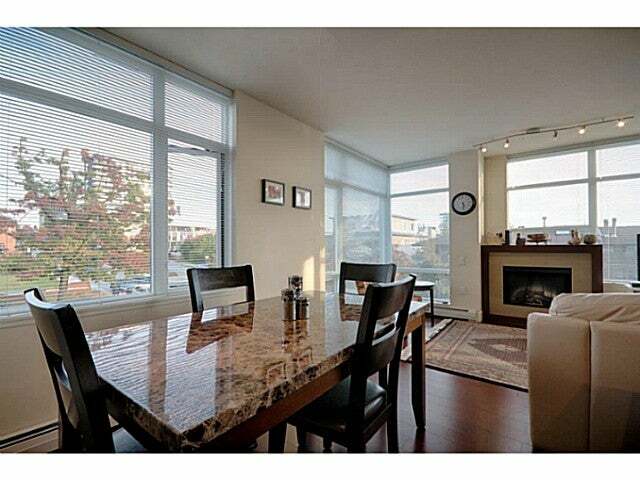 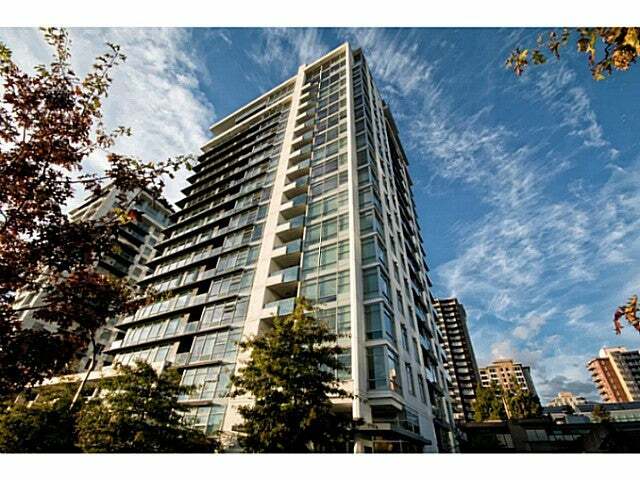 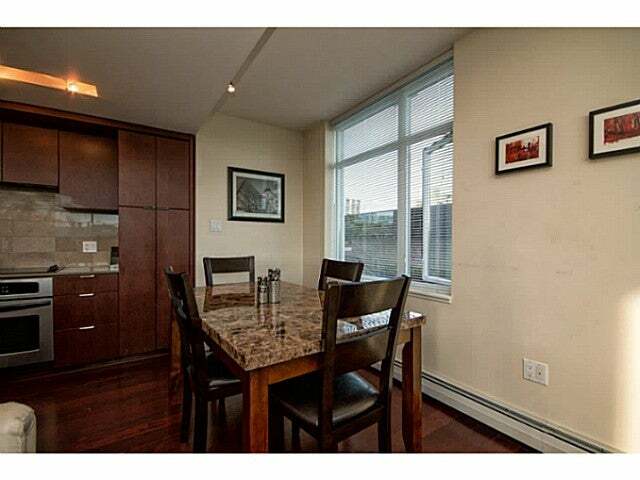 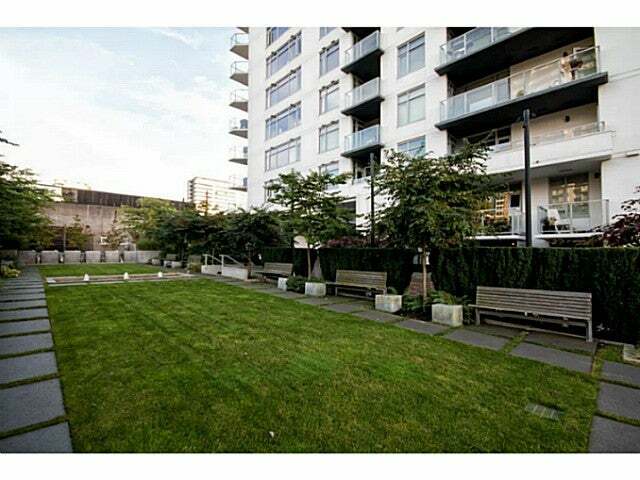 Ultra modern, open plan and spacious SE corner suite has soaring 9 ft ceilings. 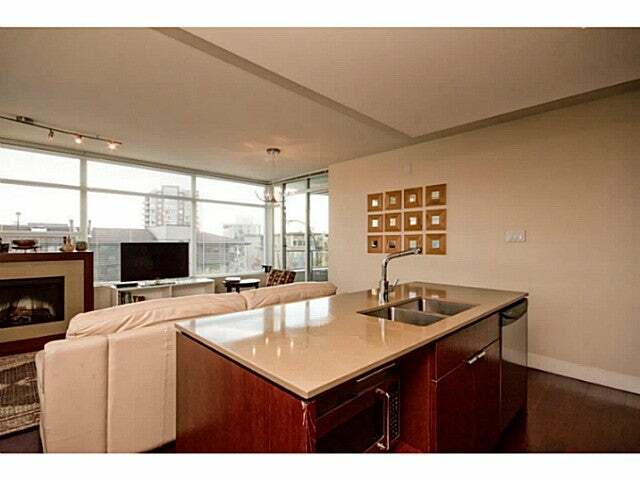 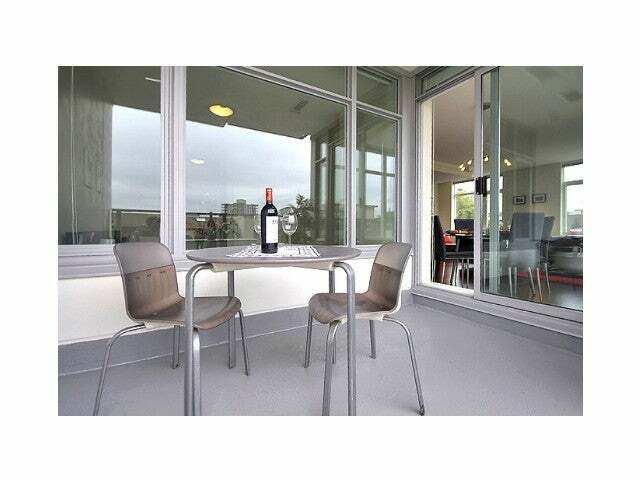 Includes 2 bedrooms that are separated on opposite sides of the suite and 2 bathrooms (large en-suite). 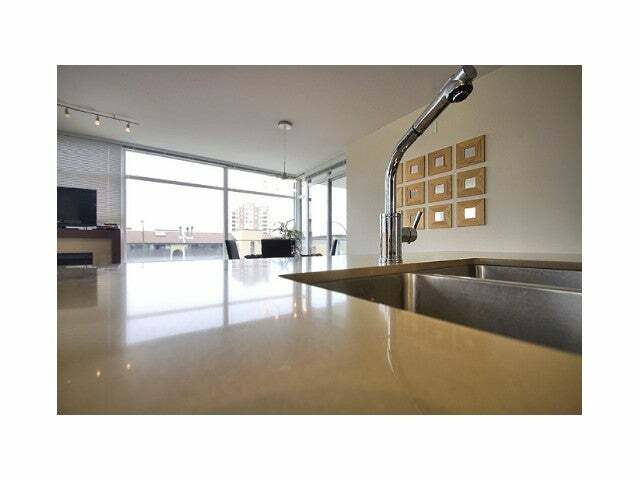 Stainless steel appliances, composite stone counter tops, electric fireplace and dark laminate flooring plus modern tiling make this a luxurious home. 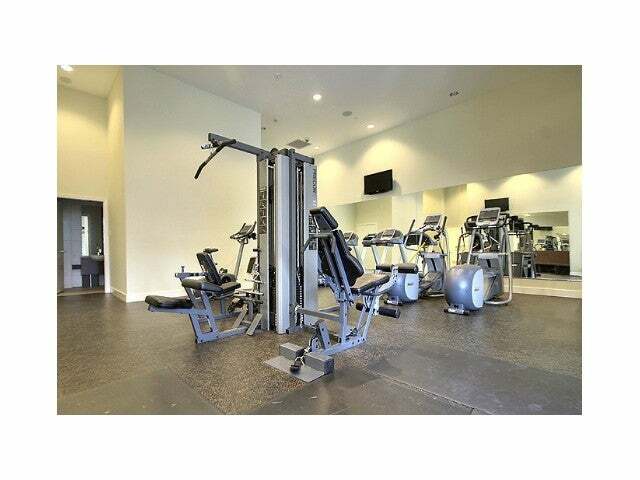 This is a solid concrete purchase allowing pets and rentals and a beautiful gym facility! 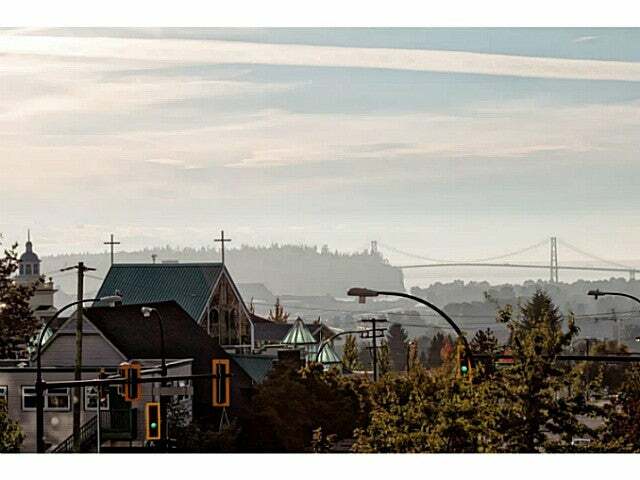 Parking #146. 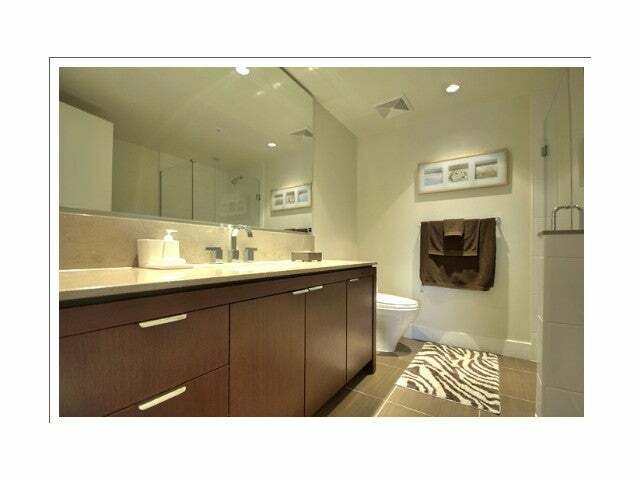 Storage #L135. 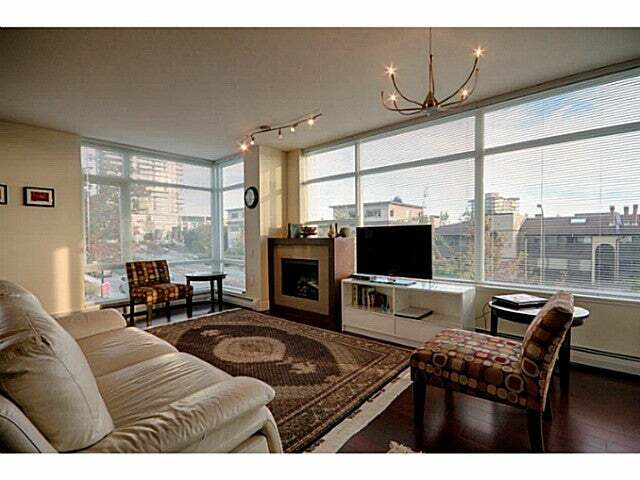 SHOWINGS -TUESDAYS, THURSDAYS 2:00-3:00PM SATURDAYS 11:45AM - 1:30PM WITH 24 HOURS MINIMUM NOTICE BY APPOINTMENT ONLY.